The game from the folks that started the whole Slender Man game craze, Slender: The Arrival, is finally making it to Steam just in time for Halloween. The Arrival will hit the digital storefront October 28th. 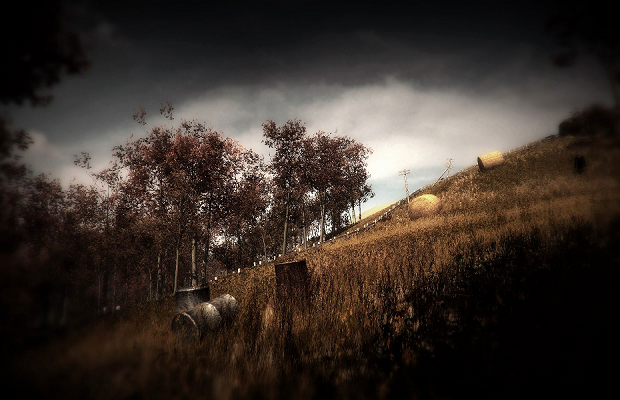 Originally released in March, The Arrival builds on the original demo Slender: The Eight Pages which spread like wildfire midway through last year. Expanding on the original concept, the game sports a more tangible story and multiple levels, but still leaves players with only a flashlight, a camcorder, and their will to survive.